The Evergreen State College was named one of the 10 worst in the country for free speech by a national nonprofit, a designation the college disputes. A national organization that promotes First Amendment rights on campus has labeled The Evergreen State College as one of the 10 worst in the country for free speech. The Foundation for Independent Rights in Education (FIRE) said Evergreen made the list for censoring a professor who objected to an event designed to raise awareness of racial equality. 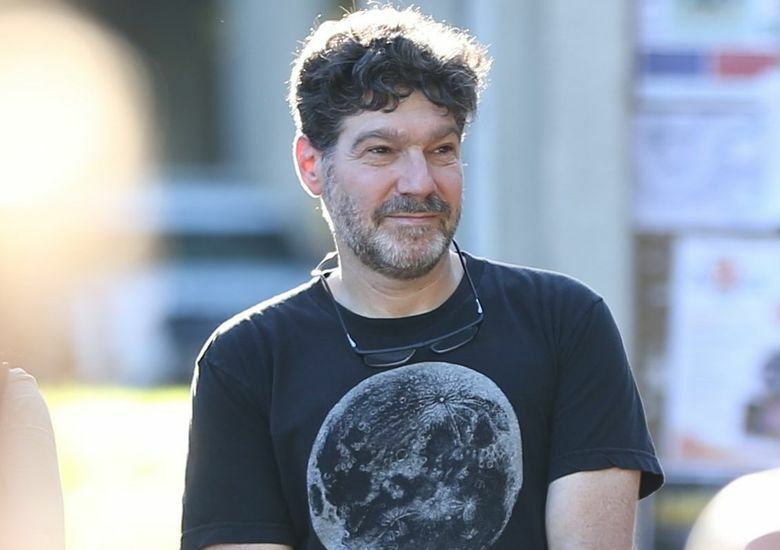 The public liberal-arts college in Olympia became the focus of national media attention last spring after a biology professor, Bret Weinstein, questioned an event called Day of Absence, in which white students who chose to participate were asked to go off campus to discuss race issues, while students of color remained on campus. He was confronted outside his classroom by at least 50 students, who called him a racist and demanded he be fired. Later, protesting students took over the campus library and held the president, George Bridges, there for several hours. Evergreen later closed for three days after an anonymous caller threatened violence. Goldstein said he believed the students had an “intellectual disagreement” with Weinstein, but that shouting him down and demanding that he be fired is “an astonishing, illiberal way to handle a philosophical difference.” FIRE also believes the school administration handled the dispute poorly because it did not swiftly discipline students involved in the incidents, he said. In interviews last year, some students said they believe they were unfairly portrayed in the national media as angry, vengeful and violent.